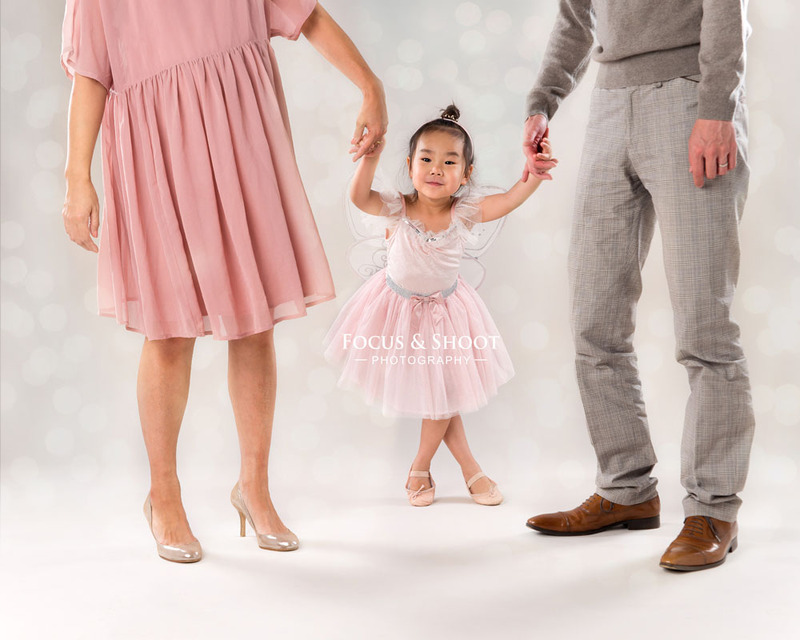 Nottingham family photographer, specialising in baby children and family photo sessions. 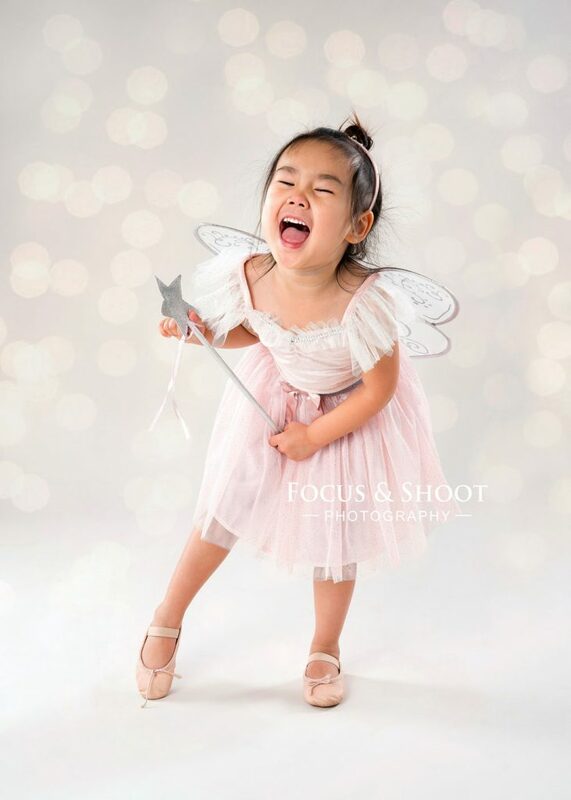 Pop in for a fabulous family photo shoot in my professional Beeston portrait studio. The photo session lasts an hour and costs £50. For more info visit my PRICING page.